The Construction Contractors Board protects the public’s interest relating to improvements to real property. 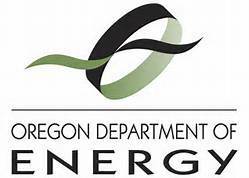 The Board regulates construction contractors and promotes a competitive business environment through education, contractor licensing, dispute resolution, and law enforcement. 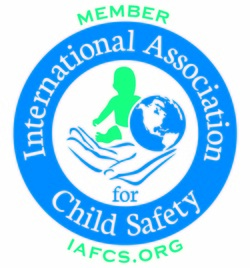 The International Association for Child Safety (IAFCS) is a network of child safety professionals and babyproofers. ﻿IAFCS ﻿members are recognized childproofing experts and are ready to help you make your home a safe place for your little one.